Ah, the city. With so many people living in an urban landscape these days, it can be hard to find anything more than a planter on the balcony for your herbs. And good luck finding space for vegetables or large flowering plants! Fortunately, coming up with a community garden can be a great way to get the locals together. If you’re wondering how to get started with this fun project, begin with the following guide. 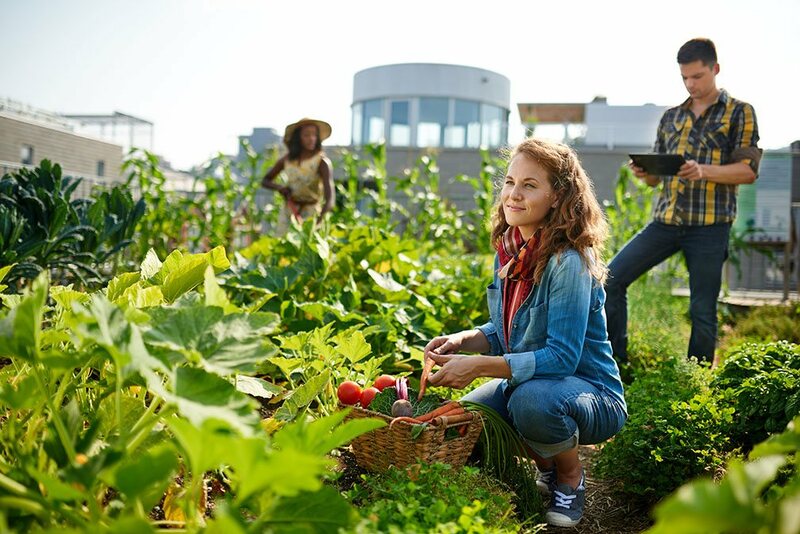 Organizing your own community garden can seem overwhelming at first, so it’s important to gather a group of like-minded people that are interested in the idea and have the same passion for it that you do. Whether you decide to use a site like Meetup to get a group together or you have a variety of friends and neighbors who might be interested, ensure your group has both gardening and planning skills to bring to the table. You’ll want to choose a site that’s not too far from your home, so talk to local horticultural organizations and your city or community center for information on available areas of land. Once you know the details, it will be easier to determine what exactly you’ll need to do to fund and develop the area. You might decide to cover the startup costs on your own, or you may want to create a small society which can be sponsored by local businesses. There may even be loan programs in your area that are available for your project, so ask around. Once you’ve determined who your crew will be and where you’ll be creating your garden, it will be much easier to move forward and determine what exactly your garden will be. Do you want it to be a collective which you all share together? Or do you want separate plots so all your members can do whatever they like? Once you’ve decided, the launch date can be the ideal time to throw a garden party and get everyone in on the fun. Growing vegetables and planting your own garden has become a more popular pastime in recent years, and it can be easier than you think to get your very own community garden started. If you’re looking to buy a home in a garden-friendly new community, contact your trusted mortgage professional for more information.